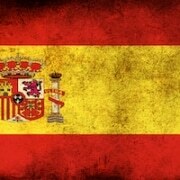 Language Corner offers a Spanish course in Amsterdam for the beginners level (A1). 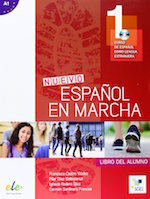 Our Spanish courses are given in small groups (4-8 students) and by professional, energetic teachers. Would you like to follow a Spanish beginners course in Amsterdam and making progression quickly? Then our Spanish course is ideal for you! The course is semi-intensive with two classes per week. The levels are based on the Common European Framework of Reference (CEFR) and are therefore internationally recognised. For more information about the levels, see here our description of all the different levels. Below you can find the lay-out of the Spanish course and the starting dates in 2019. This Dutch course A1 is for the beginners that don’t know anything of the language yet, you start from the very beginning. You can order the book via this page.